The next generation of Hyundai's near-luxury Azera sedan will move upscale from the current model, but it will still fall between the midsize Sonata and full-size Genesis sedan. Hyundai Motor Co. released renderings this week of the redesigned, fifth generation Grandeur -- sold in Korea -- that is expected to arrive stateside as the next Azera for the 2012 model year. 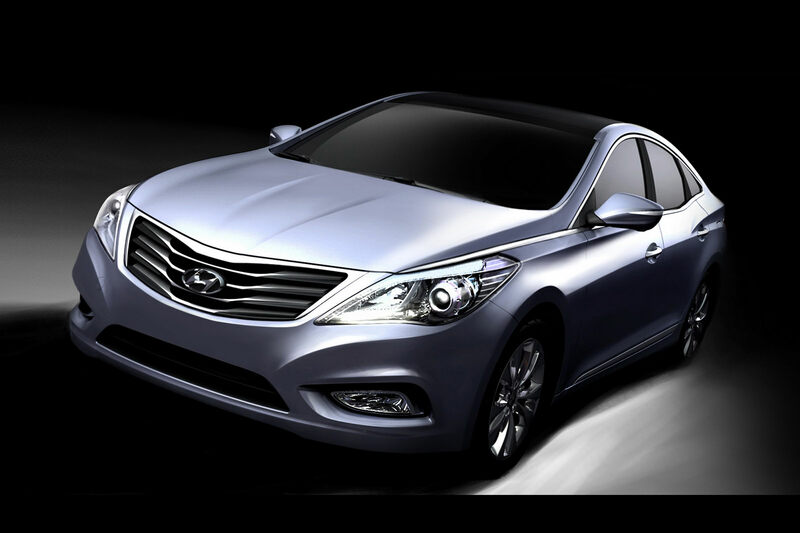 Like the Hyundai Sonata and new Elantra, the new Azera features Hyundai's slippery “fluidic sculpture” design language. Details about the vehicle's powertrain and features were not released. 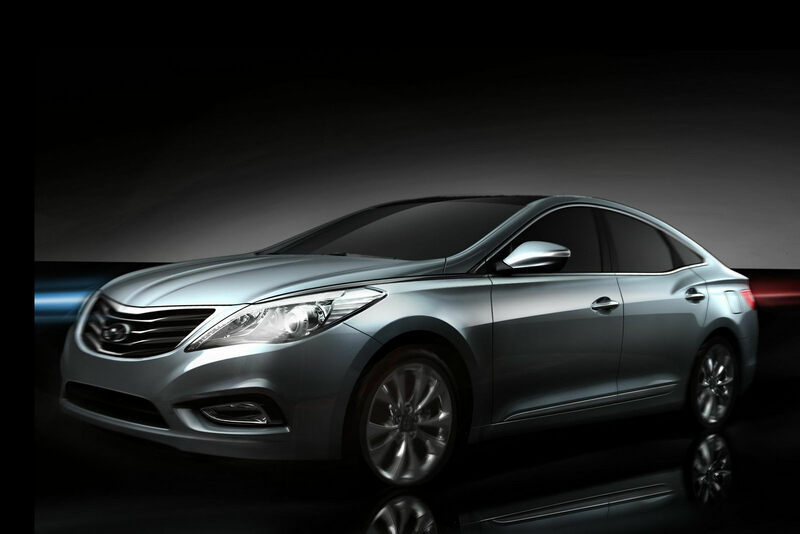 Krafick would not confirm the Azera's U.S. launch date, but said the vehicle “is not that far away.” The large, front-wheel drive car was originally launched in Korea in 1986. The 2011 Azera -- available with two V-6 engines and a 6-speed automatic transmission -- starts at $26,290, including shipping. Azera sales totaled just 2,641 in the first 10 months of 2010, down 18 percent from the same period last year. “The Azera is a front wheel drive car whereas the Genesis is rear-wheel-drive and performance-focused, so (the Azera) will have greater appeal in northern, snow-states where front wheel drive is important, but there will be a very, very strong level of differentiation between the two cars,” Krafcik said. 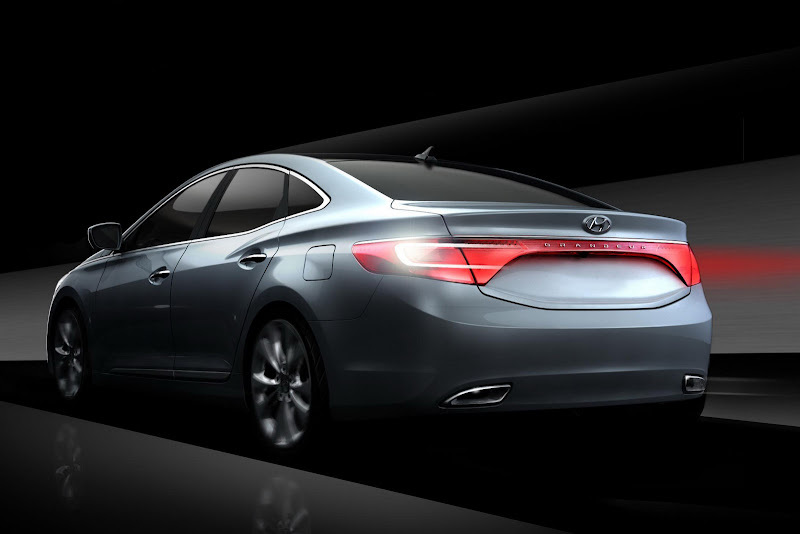 The Azera nameplate made its U.S. debut in late 2005 when it replaced the Hyundai XG350. 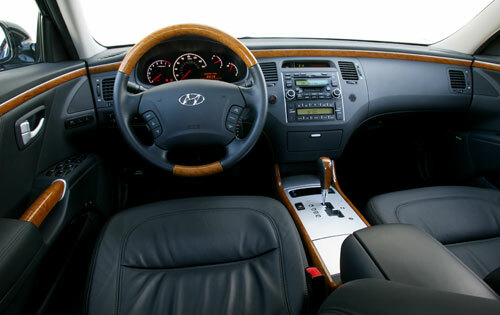 The near-luxury Azera, which competes with other large sedans like the Toyota Avalon and Chrysler 300, was Hyundai's most expensive sedan until the Genesis made its debut in 2008. The base 2011 Genesis sedan equipped with a 3.8-liter V-6 engine costs $33,800, including shipping. The Genesis powered by a 4.6-liter V-8 engine has a base price of $43,800, including shipping.